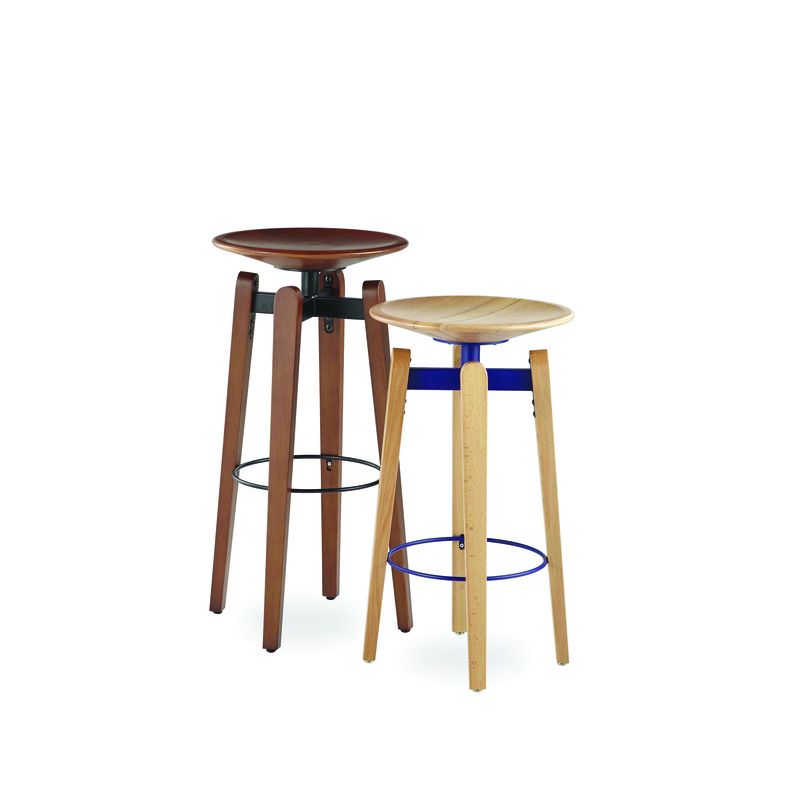 ﻿ Stool | Product categories | Matisse (China) Ltd.
Have fun, enjoy and mix and match... 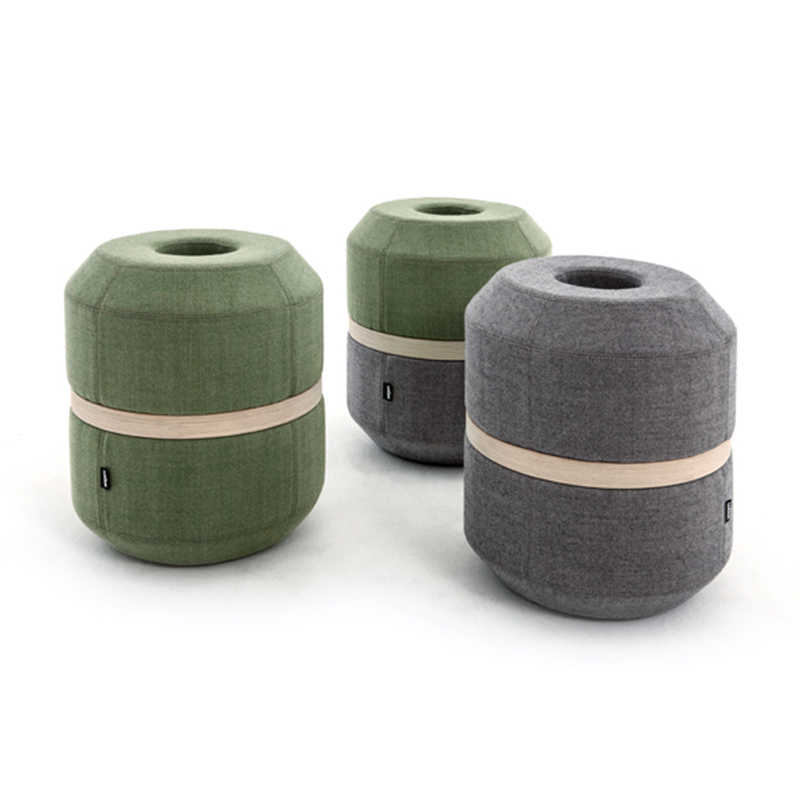 Being able to function on their own or as a group makes the AIA puffs form original, changing spaces, for relaxation or meeting up. 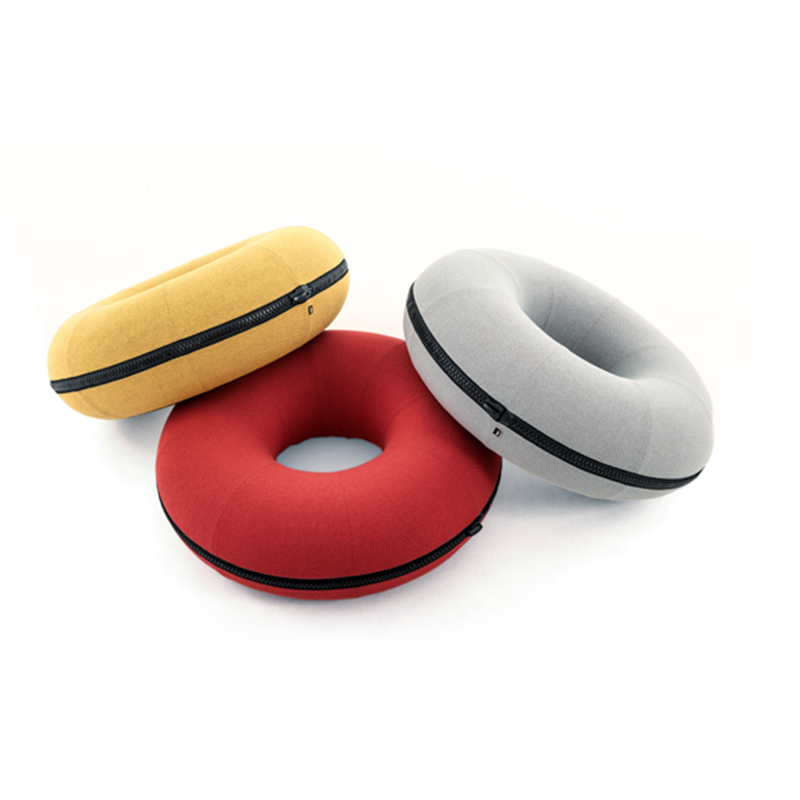 Padding in moulded polyurethane foam. Carcass in steel tubbing, plywood and moulded integral foam. Base in pressure-welded steel plate and black EPDM rubber. 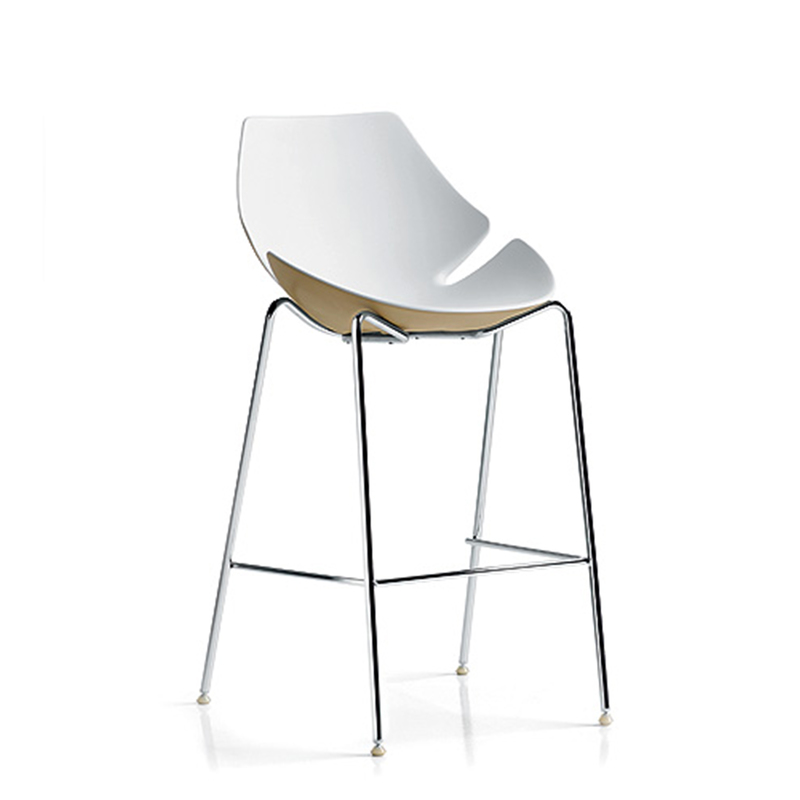 The Bow barstool is a remarkable product offering with its iconic base structure and seating area. The seating space with the rotating mechanism provides flexibility to use by giving the product nondirectionality. 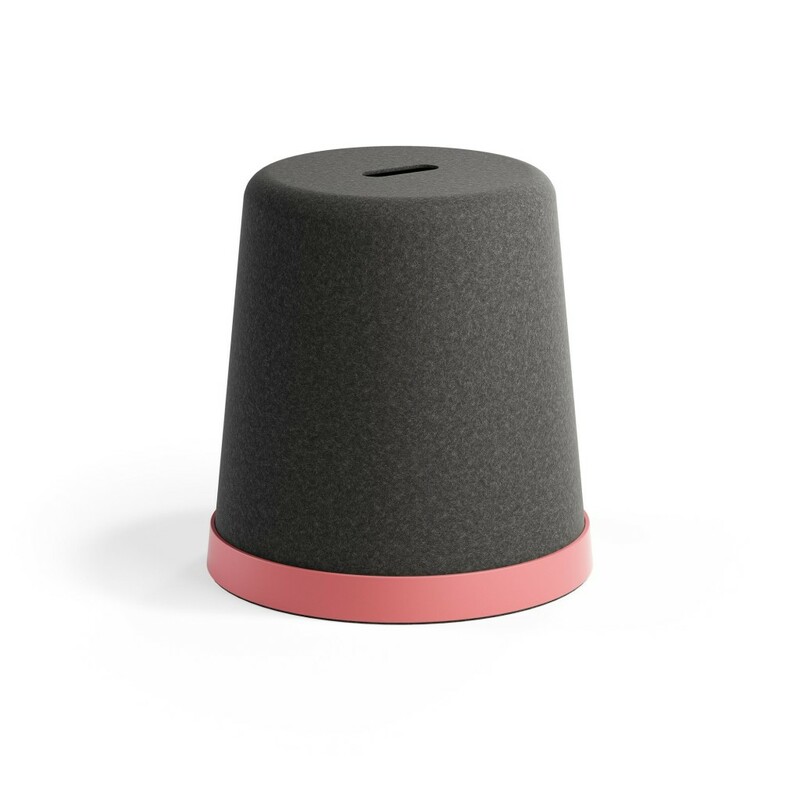 Cap, an easily positioned stool, was inspired by sewing thimbles. 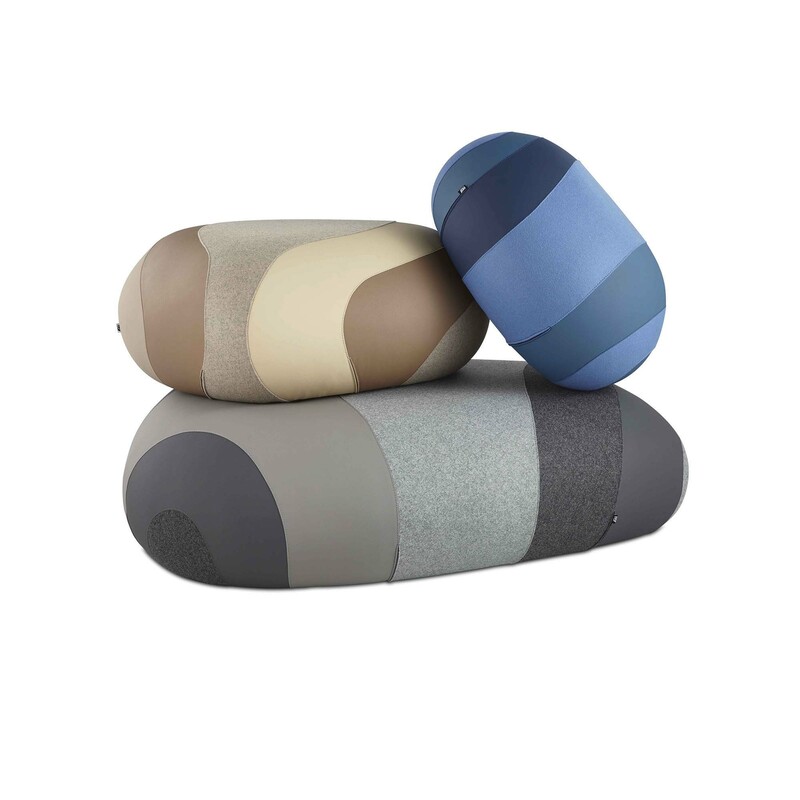 It will now be joined by a variation that is fully upholstered in Remix fabric from Kvadrat. The great selection of colours makes it easy to fit into any environment. Its light weight and distinct shape make it easy to take out for impromptu meetings at workstations or to provide extra seating in meeting rooms or lounge environments. A stacking trolley is available as an optional extra. Chat: a collective space, a place as a meeting point, a symbol of interaction among people. 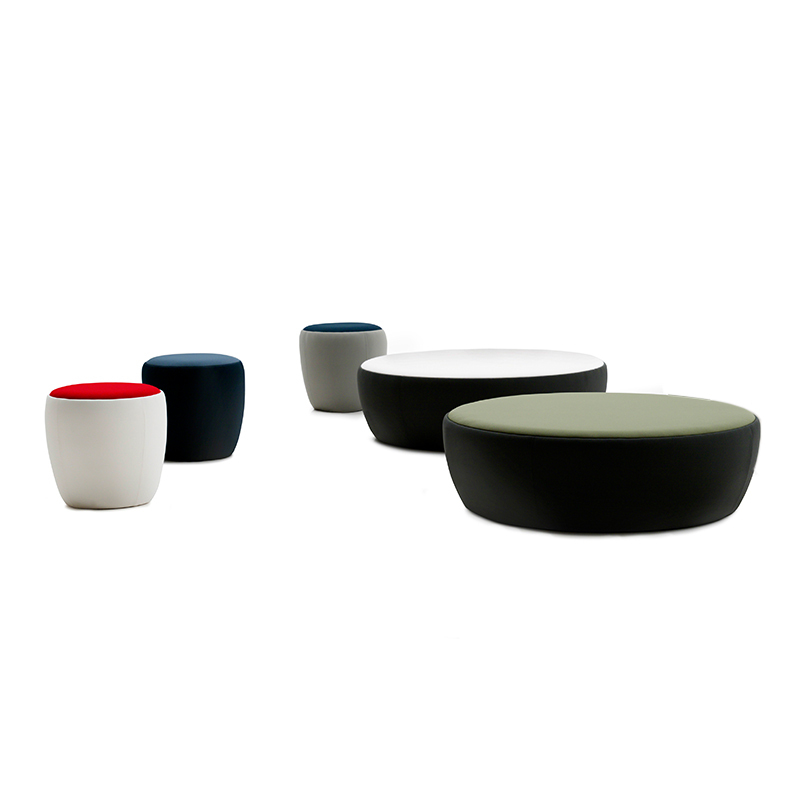 Chat is a collection of poufs and stools conceived as a complement for home-like environments, that enables the creation of common places in collective spaces. It is the most appropriate piece of furniture to create intimate areas in public environments. The design of the Elephant bar stool/bench reminds us of the stools used in circuses. It has a very robust design and, as it looks the same from all directions, a configuration with Elephant always looks good. 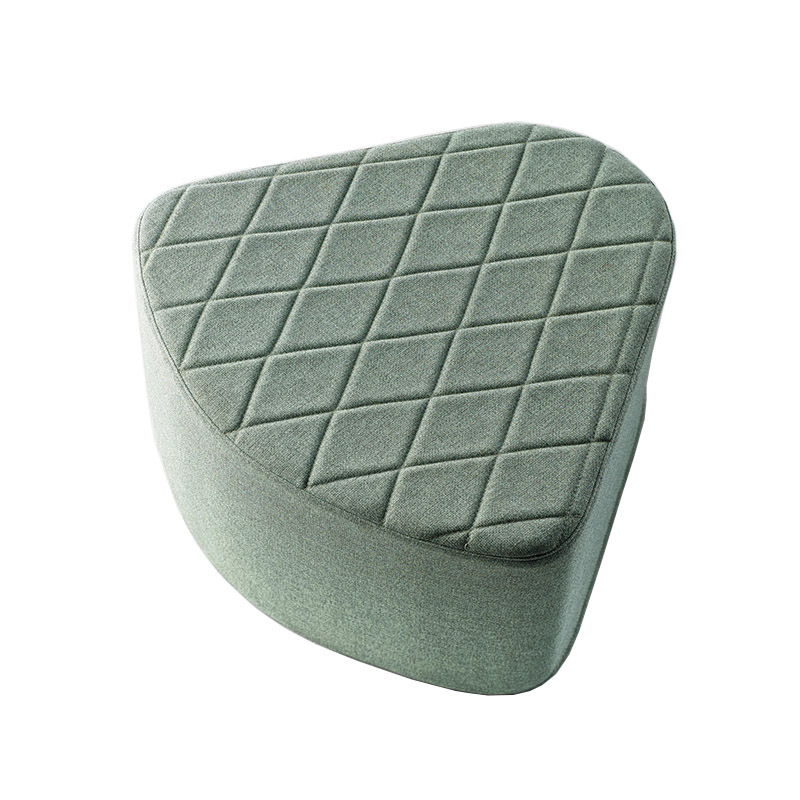 The Elephant bar stool is available in three heights with upholstered seat in fabric or leather. Elephant bench Ø1220 abd H430mm with upholstered seat in fabric or leather. 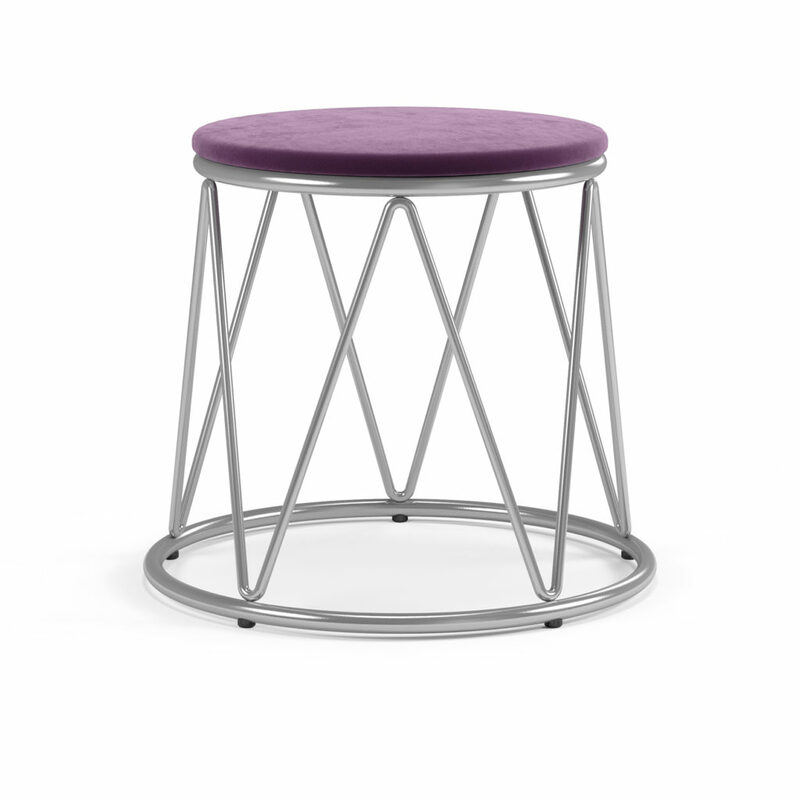 Stool ideal for break areas, bar, restaurants, kitchens and reception areas. 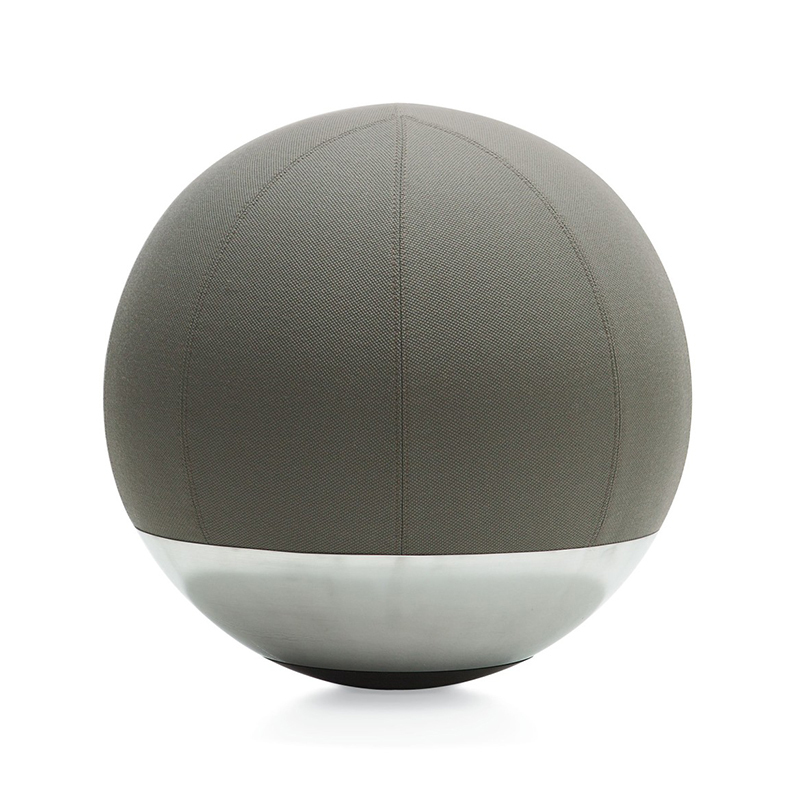 Shell in Tech colored polyurethane, with fixed frame or gaslift and chromed round base. 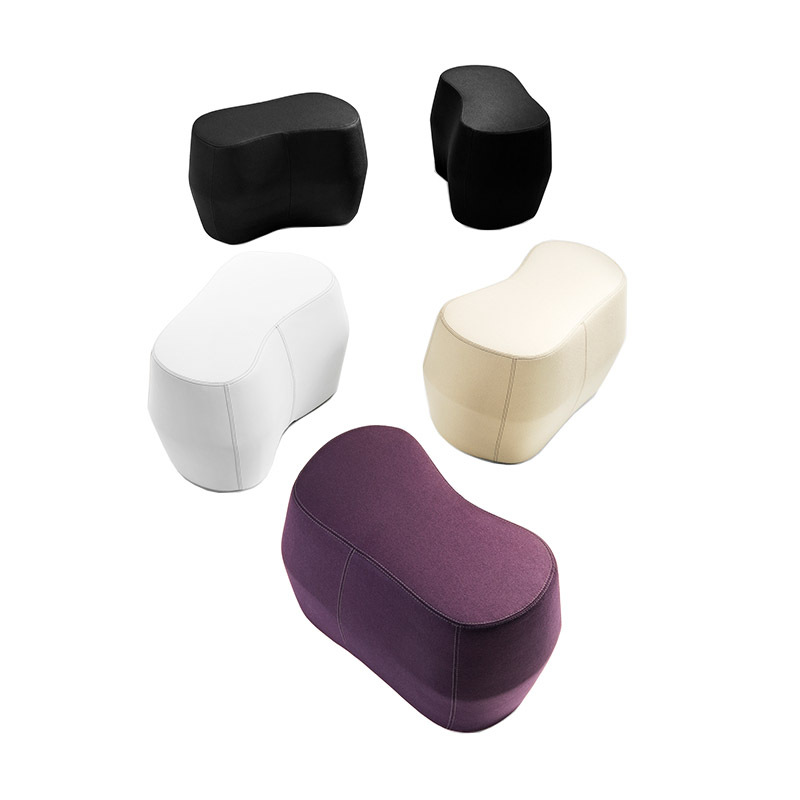 Scaled stone is a family of stools inspired by the organic form of the rock stones and layers of different colors and stone types. Great pieces to utilize for many different occasions and vironments where people gather or collaborate together. Flexible design with three different dimensions available. With unique design and variability of shades and sizes, Funghi is a perfect creative solution for informal and office spaces alike. 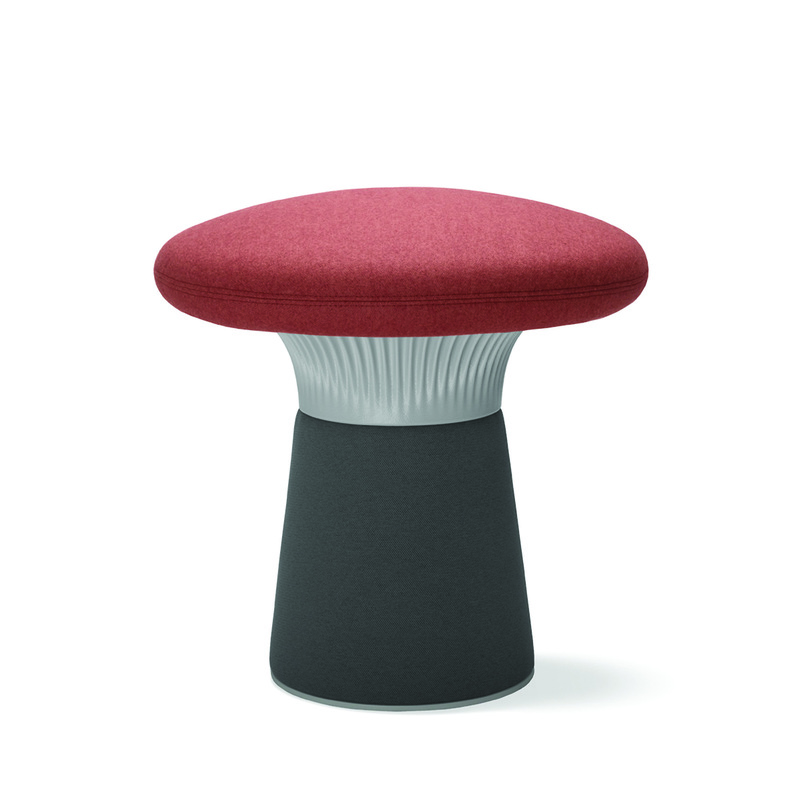 Light and easily portable, Funghi can be adapted to all seating needs. Taking an inspiration from the shape of a mushroom, Funghi can be upholstered in two fabrics of different types and shades. The colour of the plastic under the “cap” is white, black or grey. The choice in the size of the cap and the stem makes Funghi adaptable to all types of offices, open spaces, reception halls and relax zones.